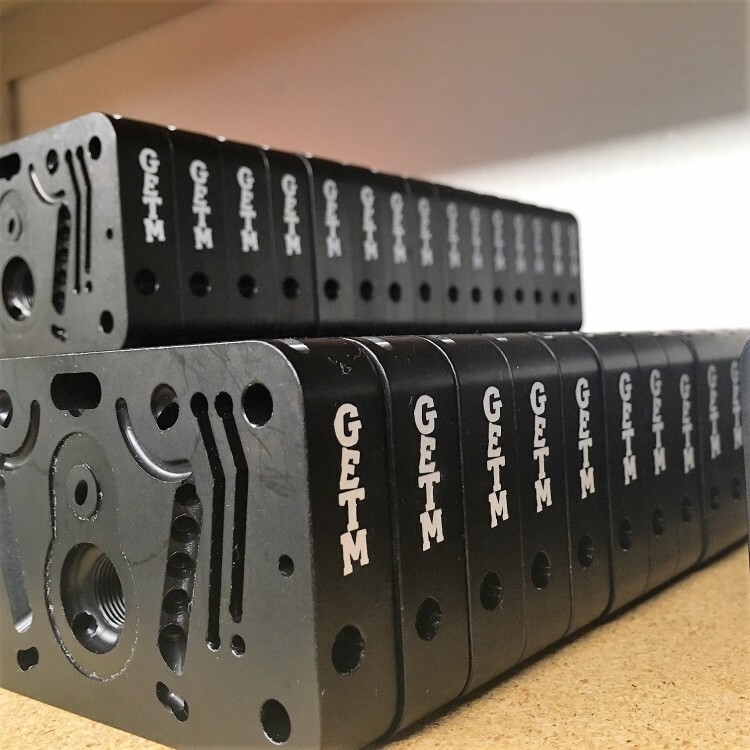 The Titan Metering Block is GET’M Garage’s proprietary, streamlined all-billet metering block offering superior fuel curve management through its high flow, less aggressive angular design – making it the most efficient metering block available on the market. The Titan features the largest main well diameter on the market – up to .305 compared to .260 (high consumption alcohol) and choice of idle fuel jet location (upper or lower). In addition, the Titan accepts any brand emulsion jet and works with stock gaskets and standard metering block screws. 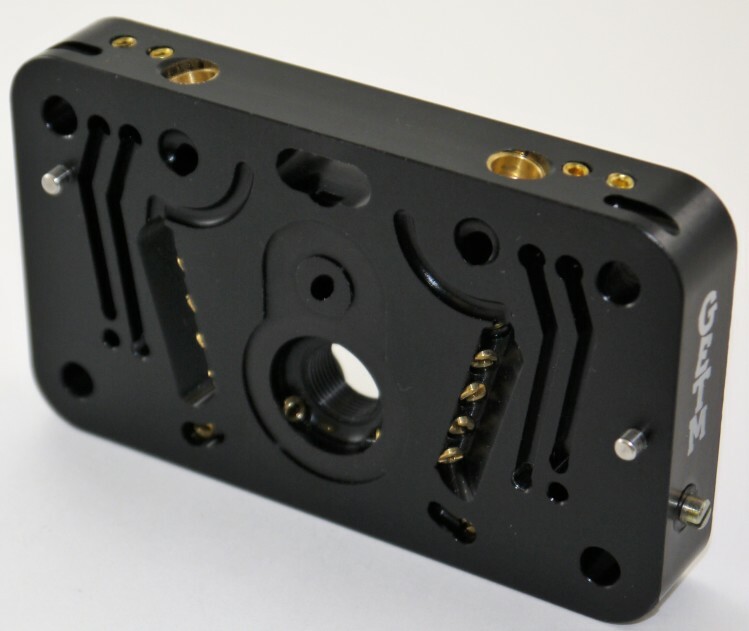 Available with custom anodizing for an additional charge. Designed, crafted and built in the USA.